The "Hunting lodge" is open all year round, has about 25 beds in the main building and additionally with 3 triple and 3 double bungalows. The rooms are heated on solid fuel. There is a bathroom and an opportunity for a warm shower. Food and beverages are available. The toilets are outside. 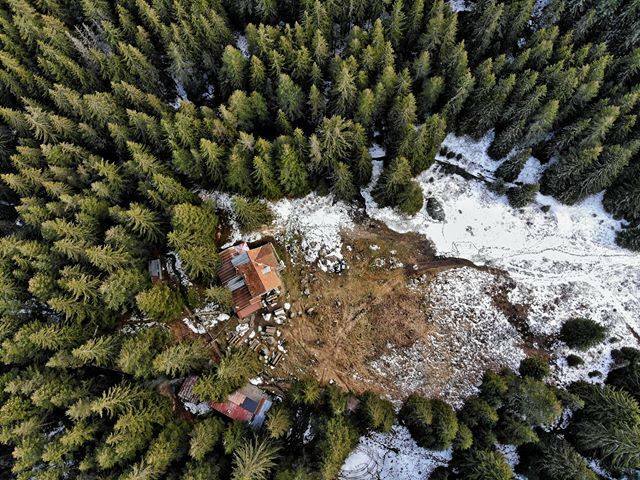 Hunting Lodge is located in Rila, southeast of resort "Panichishte". It is situated in the forest belt, about 1600 m above sea level, to a meadow surrounded by an old coniferous forest. It is easiest to reach from the lower station of the Rila Lakes Gondola. After it there is a branch, it goes to the left and along a dirt road, following the relief, goes east. After a kilometer and something on the right, another path is marked with a red strip mark. This road will take you to the cabin after a short walk.The total distance is about 2.5 km and takes approximately an hour.